1) What is the maximum speed that can be achieved in assisted mode? 2) How much does the pedal assistance system weigh in total? The assistance system weighs 3.7 kg, including the battery and the electric motor. The lightest on the market. 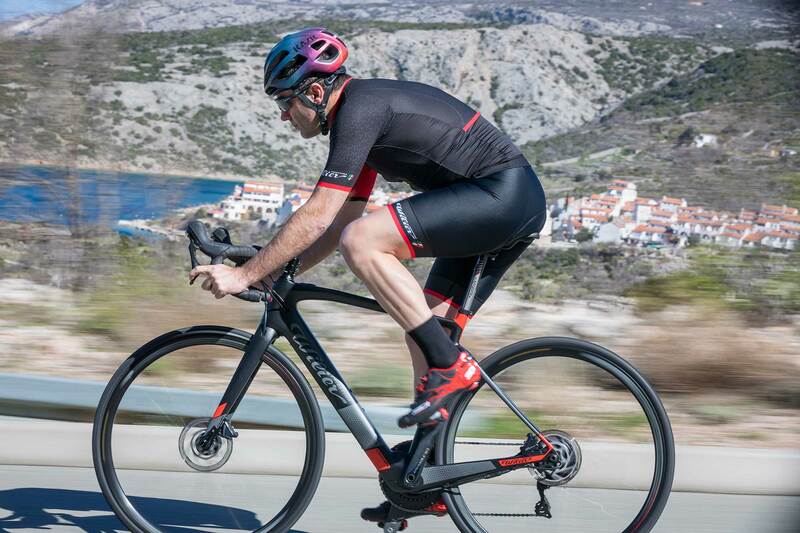 3) How many levels of assistance does the Cento1 Hybrid offer? 4) How much autonomy does the Cento1 Hybrid offer? The guaranteed autonomy varies in accordance with a range of factors: from your riding style, bodyweight and pedaling capacity to the level of assistance set and the route gradient. 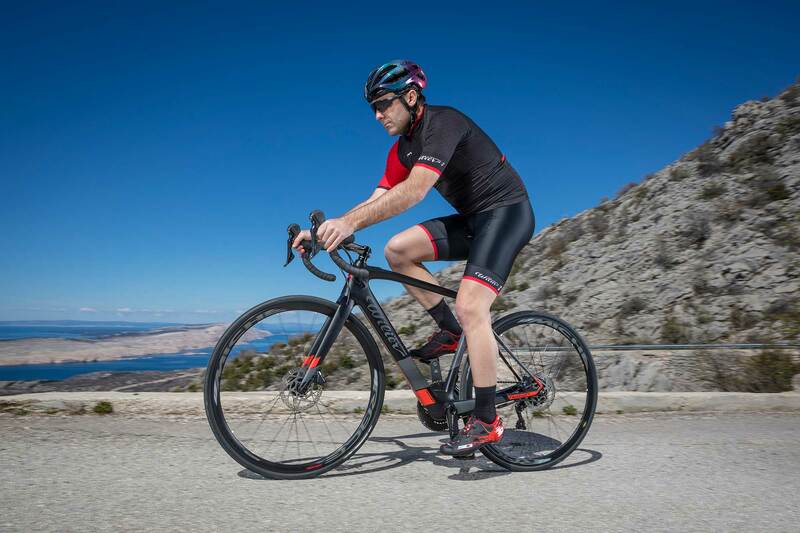 Following our tests, we can confirm that it is possible to climb between 1000m and 2000m depending on the difficulty of the road surface; when riding uphill, the battery can work uninterrupted for more than an hour and a half. 5) Is it possible to use the Cento1 Hybrid without the battery? We advise to do not remove the battery, however you can ride Cento1 Hybrid as a traditional bicycle with the Off mode. 6) Is it possible to increase the autonomy of the Cento1 Hybrid? Yes, by installing a second optional bottle-shaped battery on the seat tube of the Cento1 Hybrid. The total autonomy achievable will be equal to 460Wh. 7) Do I have to wait until the battery is completely flat before recharging it? No, the lithium battery fitted on the Cento1 Hybrid can be charged at any time, as it does not suffer from the so-called memory effect. 8) How many times can I recharge the Cento1 Hybrid? The battery is guaranteed for a total of 500 charges to 100% capacity, after which the maximum charge to the end of the cycle will decrease (equal to a capacity of around 60%). 9) Is it possible to check the level of charge in the battery? Yes, you can see the approximate battery level by checking the iWoc indicator light in the top tube of the frame. The key to the various colours of the lights can be found in the information leaflet supplied with the Cento1 Hybrid. If you want to know the exact charge level of the battery, you can connect to the Ebikemotion app and read the value indicated. 10) How long can I leave the battery before I need to charge it? If the bike is not used for a long time, we recommend charging the battery to at least 60% before leaving it. If the charge level is lower than 20% after 6 months, we recommend charging it again to at least 60%. 11) Can I use the Cento1 Hybrid in the rain? Of course, the system is waterproof. 12) How can I clean the Cento1 Hybrid? 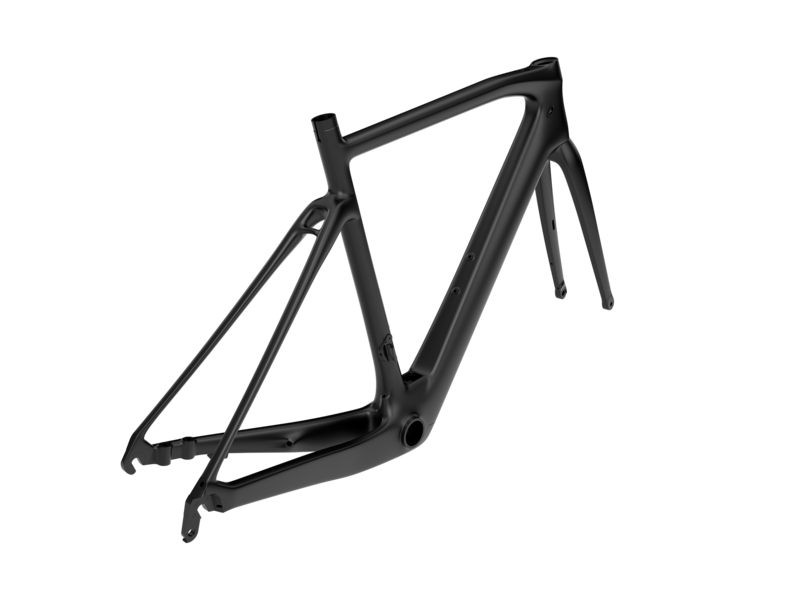 The Cento1 Hybrid can be cleaned in the same way as all other racing bikes. The bicycle should not be washed with a high pressure water jet or hose, as water may seep into the communication port above the bottom bracket. We recommend cleaning the Cento1 Hybrid using soft cloths and neutral soap, and drying it fully before use. 13) Does the electric assistance system need to be inspected periodically? The electric system does not require any special maintenance. 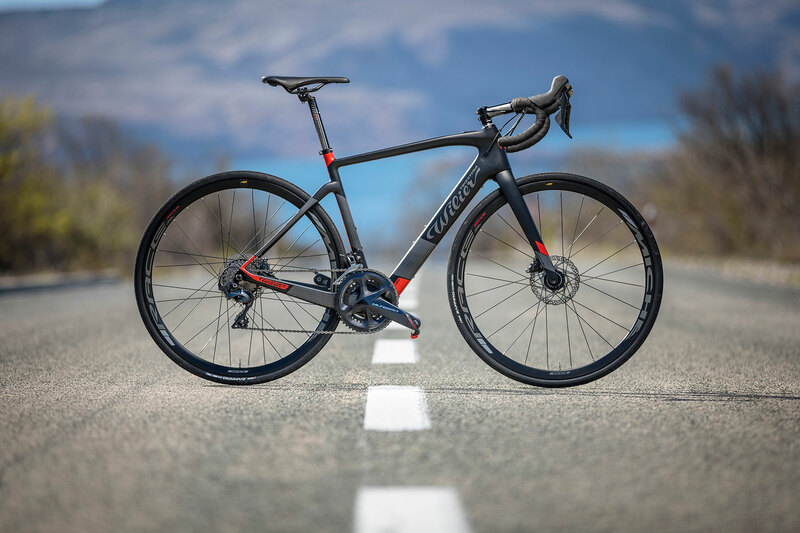 However, Wilier Triestina strongly recommends a maintenance service and check after around 25 full charge cycles or every 12 months at an official Wilier Triestina dealer, in order to ensure that maximum pedaling efficiency is maintained over time. 14) How are any faults or anomalies that occur signalled? The backlit controller located on the top tube starts flashing pink if a fault or anomaly occurs. At the same time, a red warning triangle indicating a fault/anomaly will also appear in the Ebikemotion app. 15) Is there a diagnostic tool? 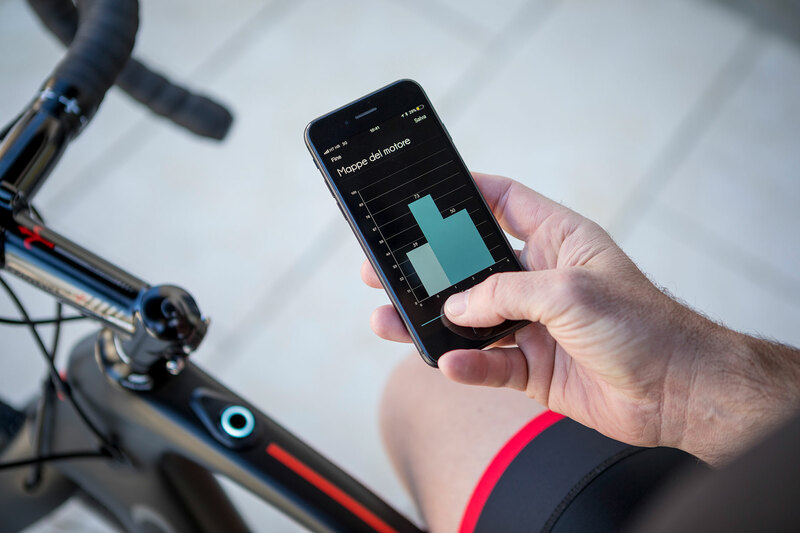 Yes, the Ebikemotion app offers basic diagnostic features. Wilier Triestina's authorized dealers have available in shop an advanced diagnostic tool. 16) What should I do if a fault or anomaly occurs? If a fault or anomaly occurs on your bike, check the Ebikemotion app diagnostic/troubleshooting tool as a first step. If the problem does not resolve itself, contact an official Wilier Triestina dealer, who can check the problem using the advanced diagnostic tools available at the point of sale. Carrying out interventions yourself (with the exception of those specified in the troubleshooting guide) will void the product warranty. 17) Who can I contact if I have questions about the pedal assistance system? 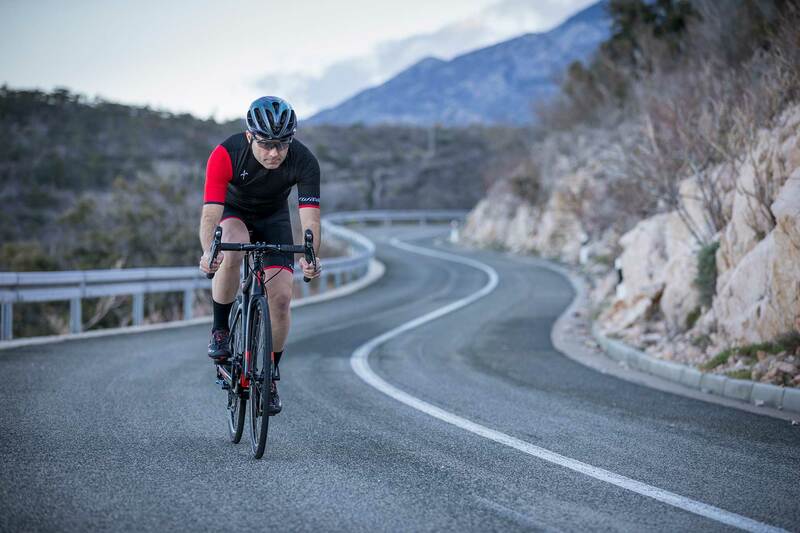 Visit the Wilier Triestina dealer from which the bicycle was purchased, or fill in the contact form at https://www.wilier.com/en/contacts. 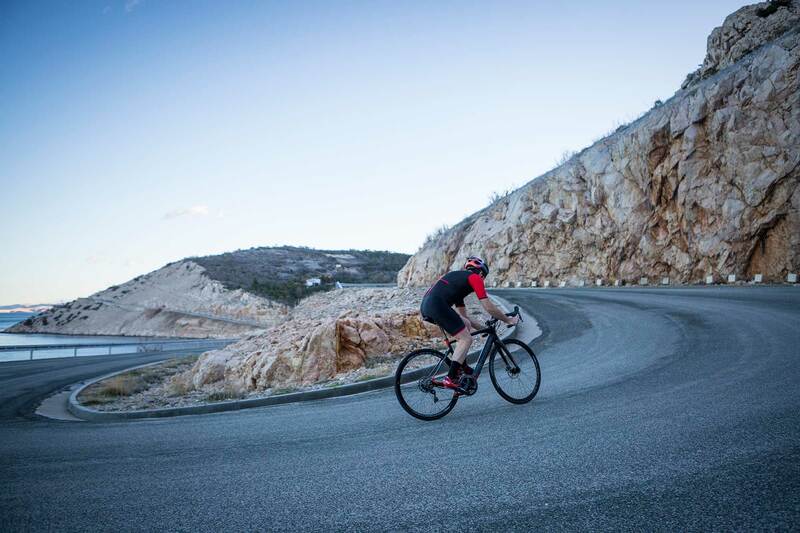 If you do not know where your nearest Wilier Triestina dealer is located, you can click here https://www.wilier.com/en/dealer-locator to find it. 18) Where can I find the User Manual? An introductory paper-based guide is delivered together with the Cento1 Hybrid at the time of sale. 19) Can I change the cassette? Yes, you can replace the cassette with a new one having the same dimensions. Pay attention to place the original closing sprocket that you received otherwise the system will not work.